The Grid round neck long sleeve dress. The waist tightening, skirt hem drape. Neck, waist, sleeve, trim design. 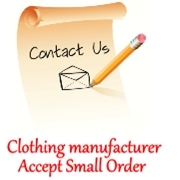 Choose different cloth according to customer requirement. Add trademarks and embroidery are free,.